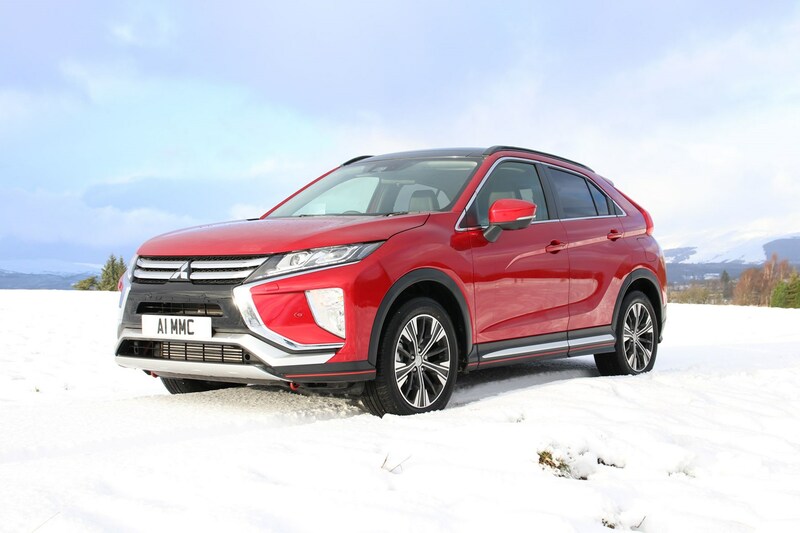 The Eclipse Cross range is easy to navigate, starting with the 2, moving up to 3, 4 and First Edition. 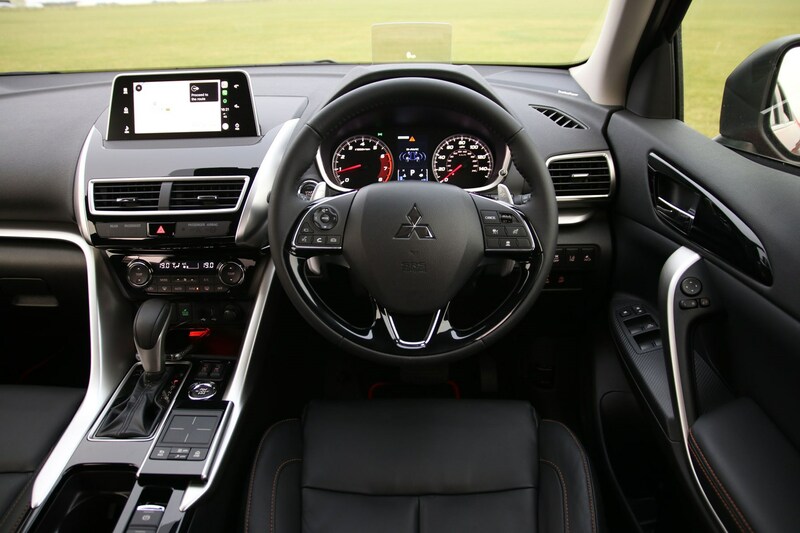 Automatic versions come with adaptive cruise control in this spec, too. 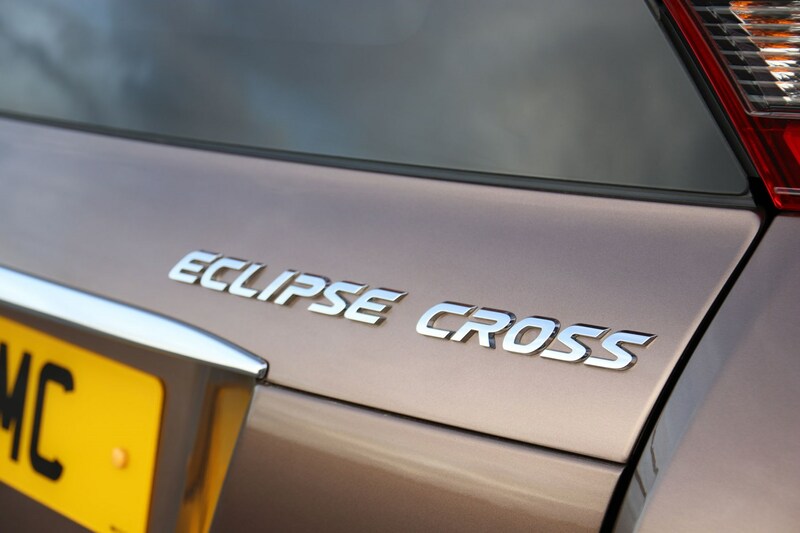 You won’t find an extensive list of options to add to your Eclipse Cross. Instead, if you want more kit, you just step up to the next model in the range. 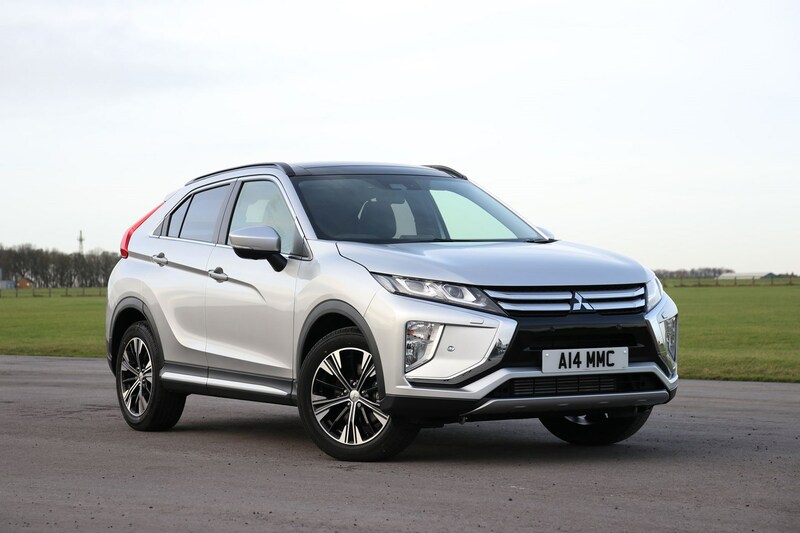 The most you can do in terms of adding extras will be from the accessories list, for things like roof bars, mudflaps and any kind of exterior body protection. 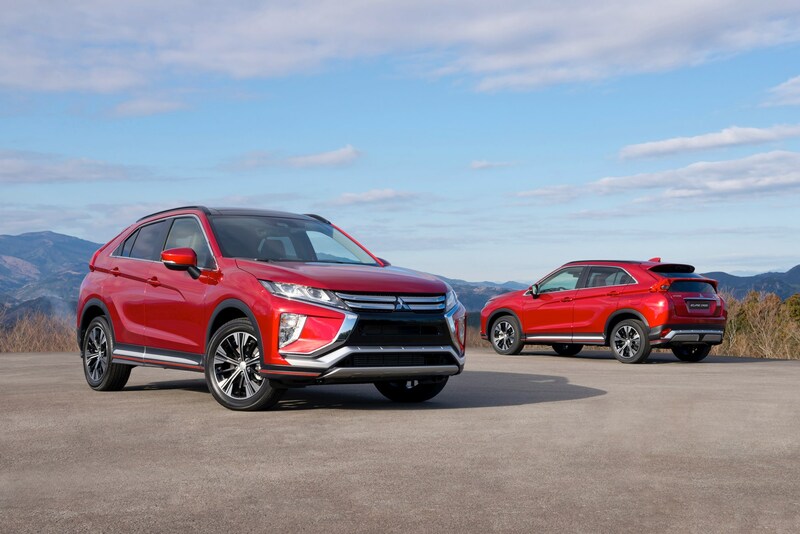 The basic equipment list includes equipment that is standard across all versions of the Mitsubishi Eclipse Cross SUV. 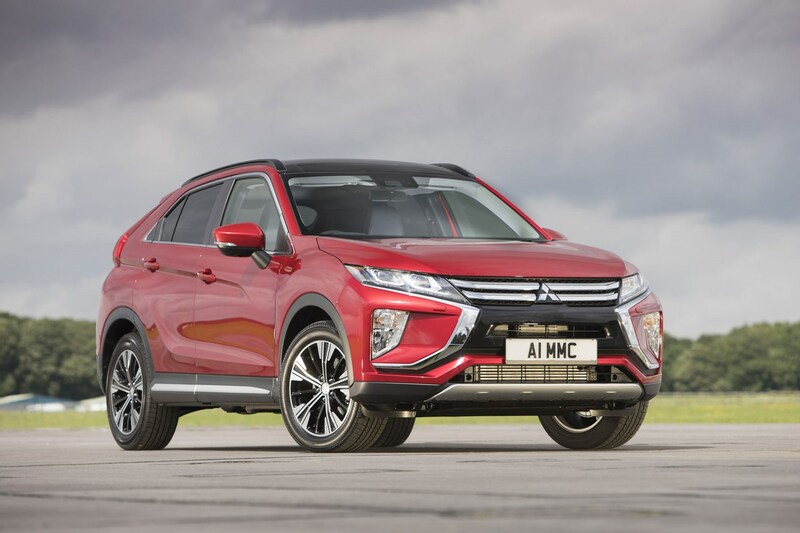 The Eclipse Cross was tested by Euro NCAP in 2017, achieving a full five-star rating. 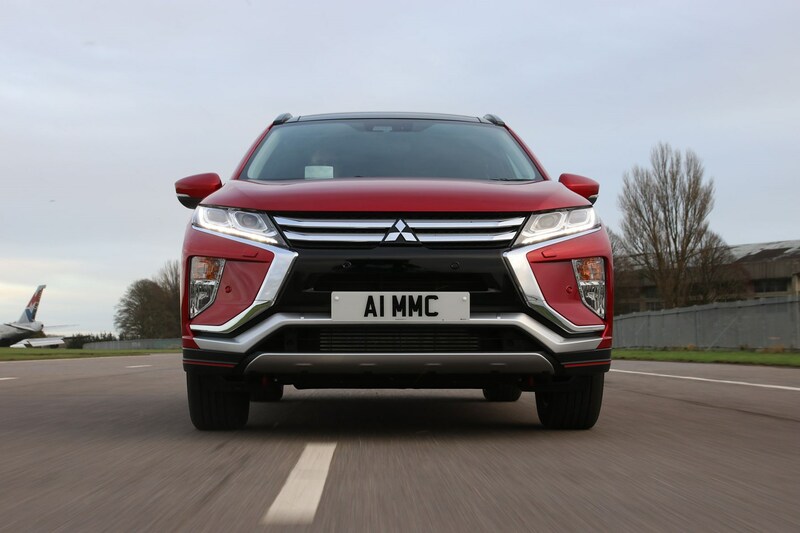 It came away from the tests with a 97% adult occupant protection rating, with a full complement of stars given due to the standard-fit driver assistance kit including autonomous emergency braking. 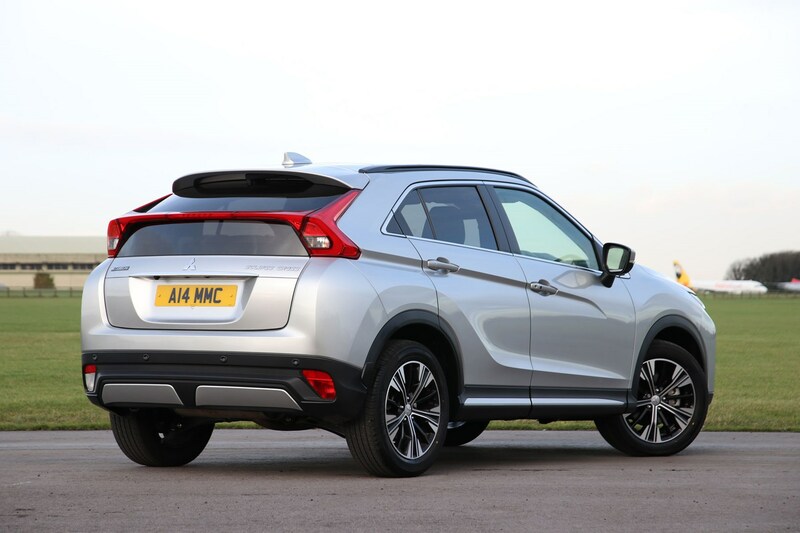 Extra reassurance is given further up the range with blindspot monitoring, lane-departure warning and rear cross-traffic alert, which monitors for any oncoming traffic if you’re reversing out into a road when visibility isn’t good. 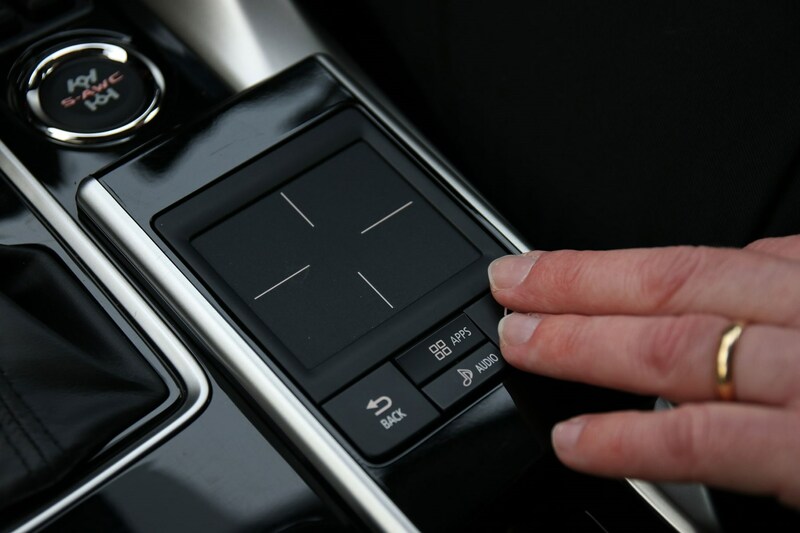 Cars fitted with the CVT transmission also come with adaptive cruise control. 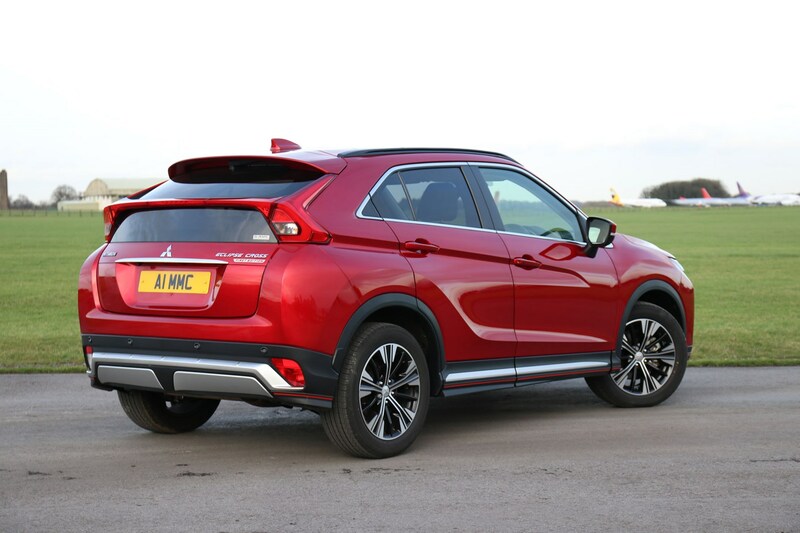 The Eclipse cross offers a good amount of interior space for a family, however that coupe-style roofline does have its limitations. 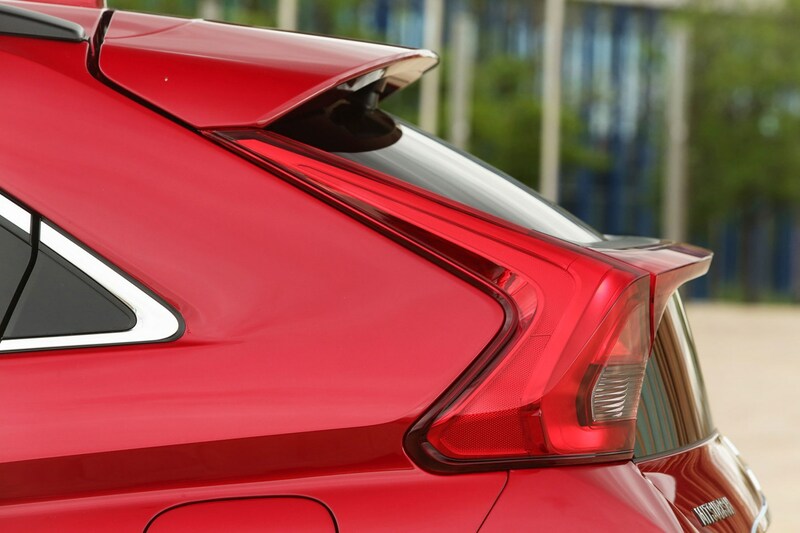 As does the cut-off look to the rear end when it comes to overall boot capacity. Up front, the driver gets plenty of adjustment in the seat, with plenty of headroom available. It’s a slightly different story for the passenger, though, due to a lack of height adjustment for the seat. You feel like you’re sitting quite high up, and taller passengers may feel the pinch when it comes to headroom. In the back, legroom is good, and the seats can slide back and forth, as well as recline. The transmission tunnel doesn’t impinge too much on footroom, but the sloping roofline does eat into headroom slightly. 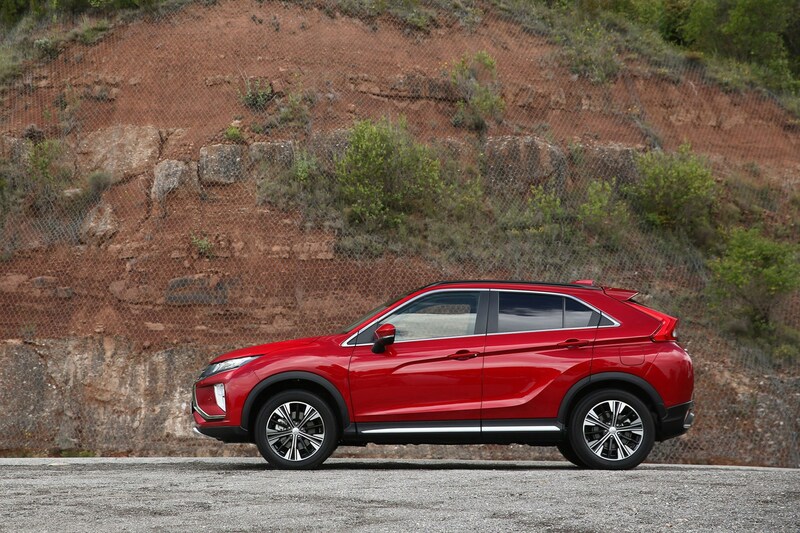 The split sunroof makes it feel airy, though, but, again, taller passengers may feel the squeeze. 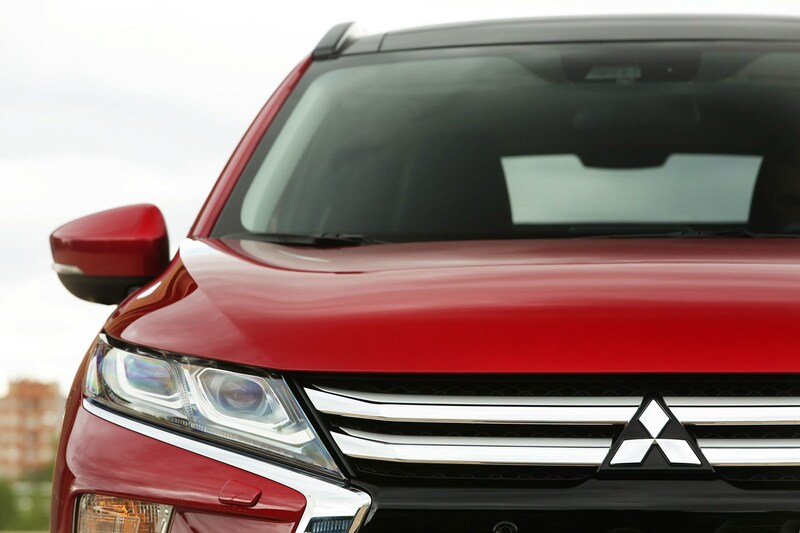 The Eclipse Cross may be an SUV, but it’s not a big one. 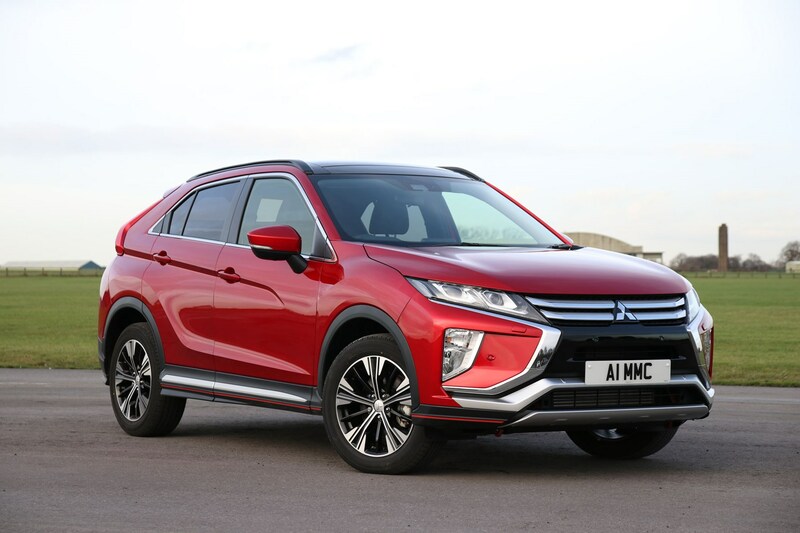 It’s actually narrower than the (smaller overall) ASX crossover, which means it’ll be easier to slot into tight parking spaces. 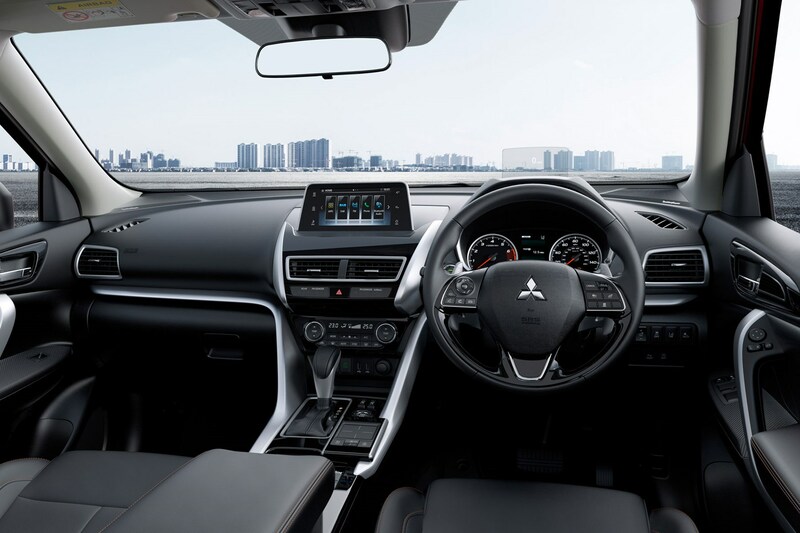 It’s easy to judge the size of the car as well, with lots of glass area and good visibility. 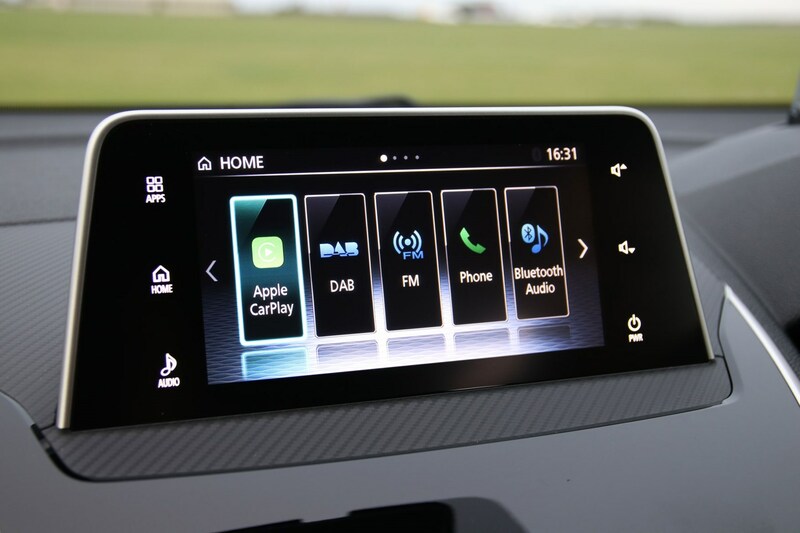 And with parking sensors and cameras available across much of the range, manoeuvring the car is easy to do as well. The only problems come when you look out of the back. 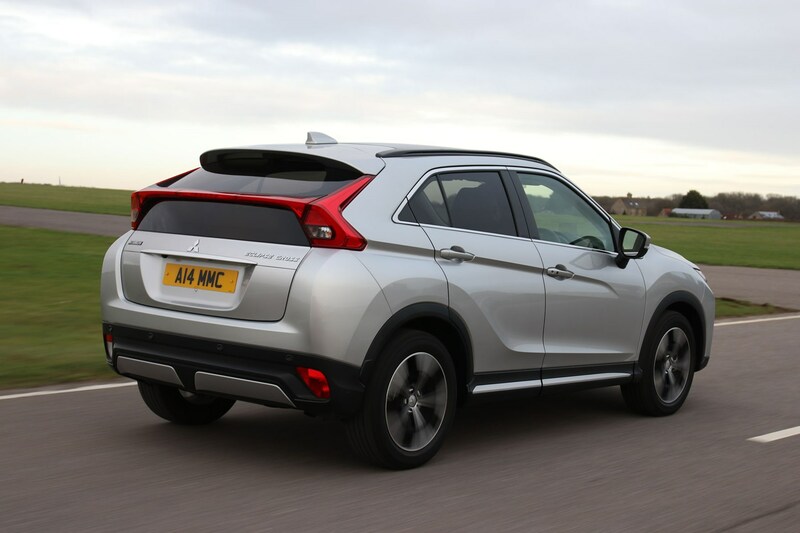 The sloping roof, awkward tailgate with two lots of glass and thick rear pillar means judging the rear corners of the car can be a little tricky. The rear wiper doesn’t cover a huge area, either. So if there’s a lot of dirt on the back of the car, the view out can be restricted further. 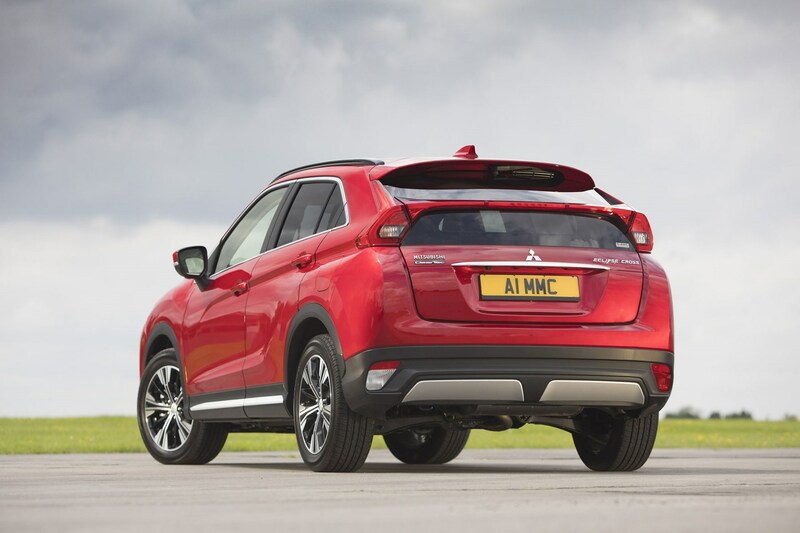 Boot space in the Eclipse Cross varies depending on the position of the rear seats. As they can slide forward and recline, there’s a variable amount of space on offer. With the seats as far back as they can go, boot capacity stands at 341 litres. If you need the rear legroom for passengers, the boot space isn’t particularly impressive when you consider a Volkswagen Polo’s boot offers 350 litres of space. If you don’t need the rear legroom, the back seats will slide forward and free up some more space, bringing it up to 448 litres. 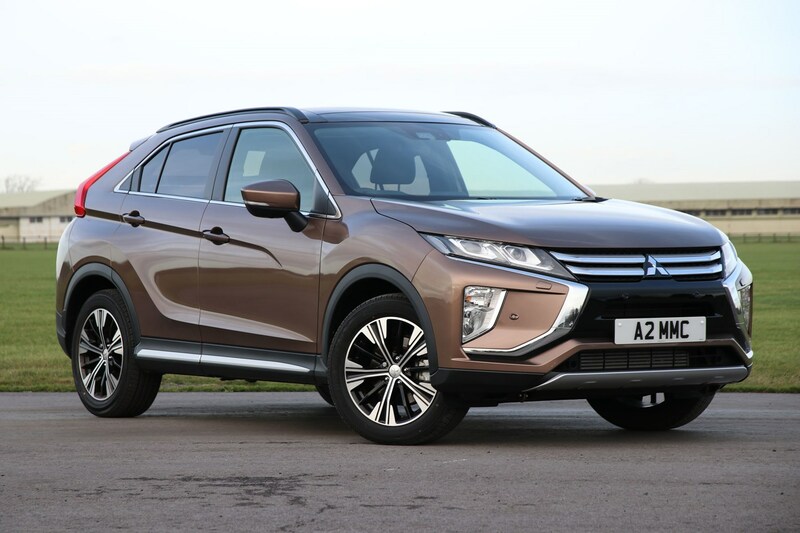 Still, this is less than the SEAT Ateca’s boot (510 litres) and the Peugeot 3008 (591 litres) – and this is before adjusting any of the rear seats in either of these cars. 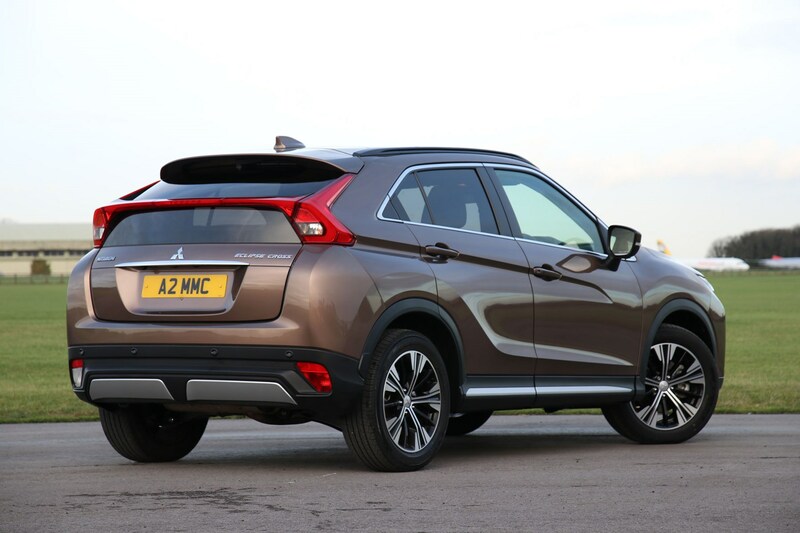 By no means is the Eclipse Cross the most practical family option for those needing rear seat space and a big boot. 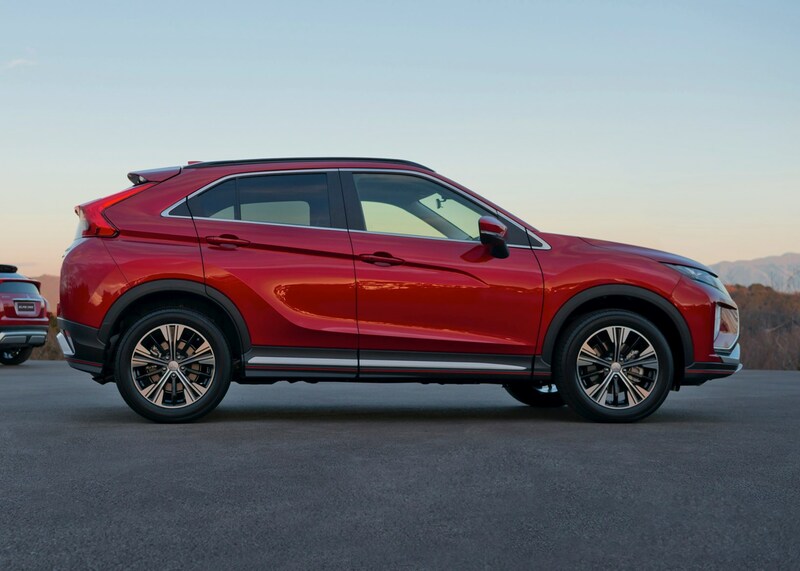 Access is also restricted due to the size of the tailgate opening, and the overall capacity is limited because of the tapered roofline. You won’t get big, square items in as easily as you will in almost all of its rivals. 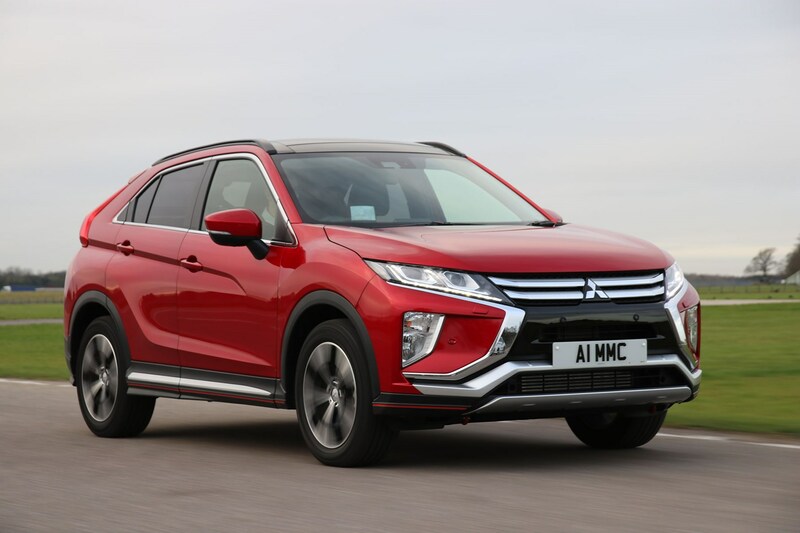 The only other car suffering the Eclipse Cross’s issue is the equally-rakish Toyota C-HR.